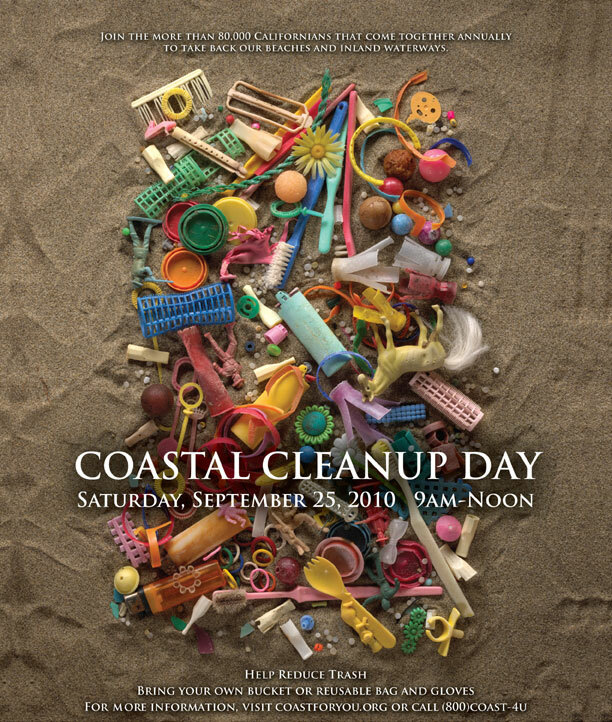 A souvenir of California Coastal Cleanup Day 2010. Art by Richard and Judith Selby Lang. Purchases are handled by our non-profit fiscal sponsor, the California State Parks Foundation, via PayPal. View an archive of all the California Coastal Cleanup Day Posters from 1986 to the present!